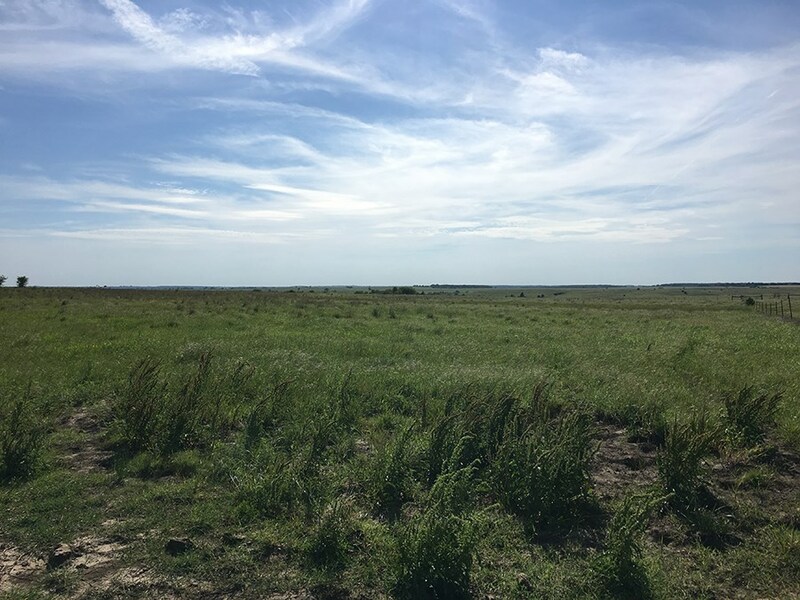 Pawnee County, Oklahoma livestock ranch for sale contains 2,158.5± contiguous acres of land. 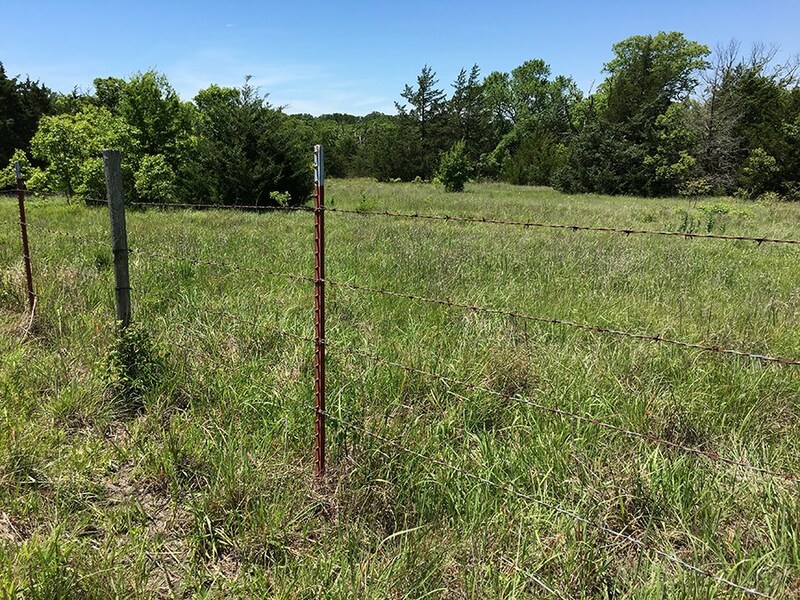 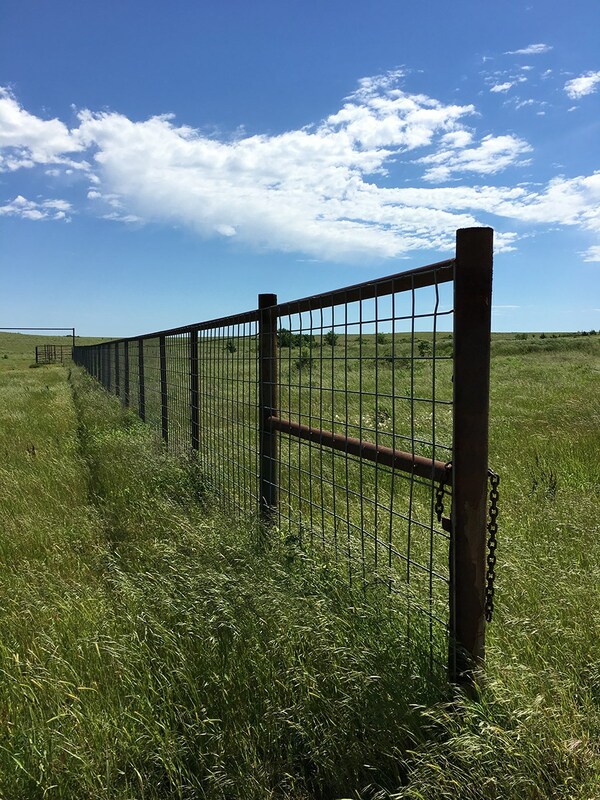 Central Oklahoma acreage for sale features a rolling terrain of native grass with barbed-wire fencing around perimeter, cross-fencing and numerous ponds. 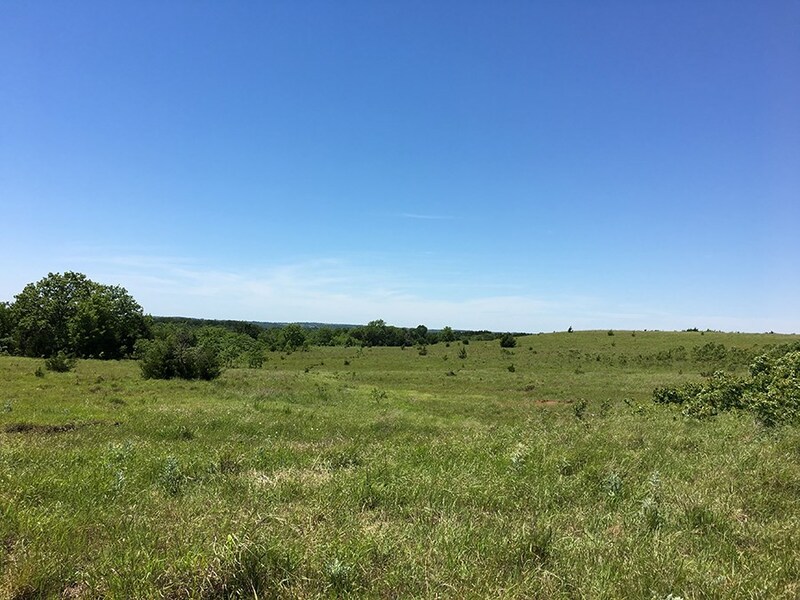 Well-appointed Oklahoma farm has a hay barn, some trees, beautiful views and can run approximately 1 cow/calf pair per 7-10 acres. 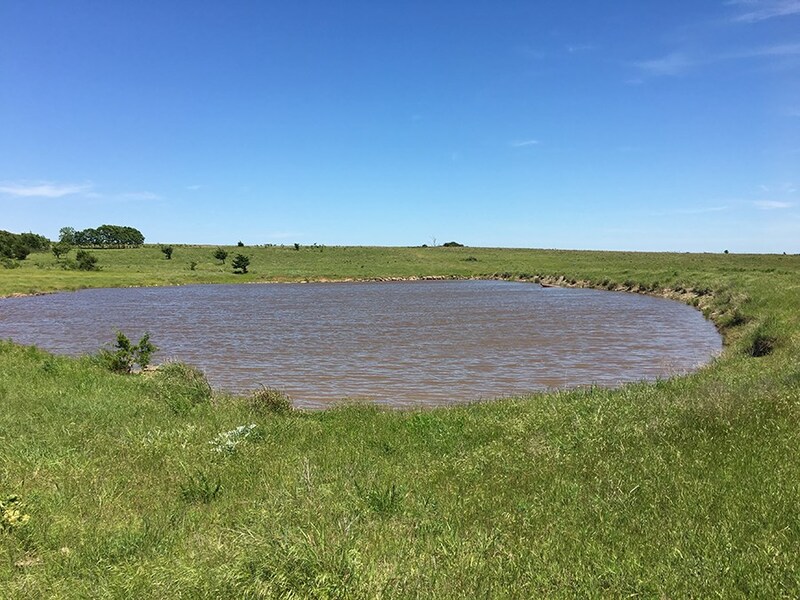 Ponds on Central OK ranchland are stocked with bass and crappie. 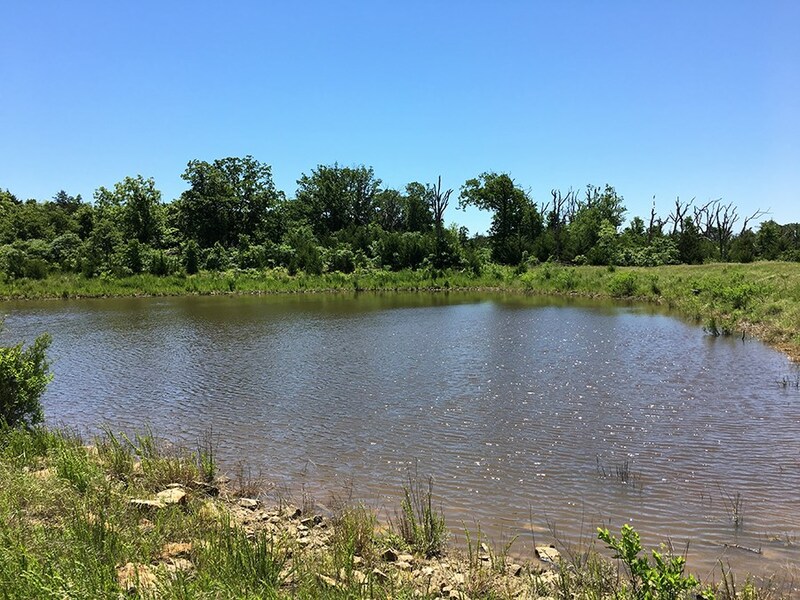 Oklahoma rural property for sale also features exceptional hunting opportunities with healthy populations of whitetail, turkey, ducks and coyotes. 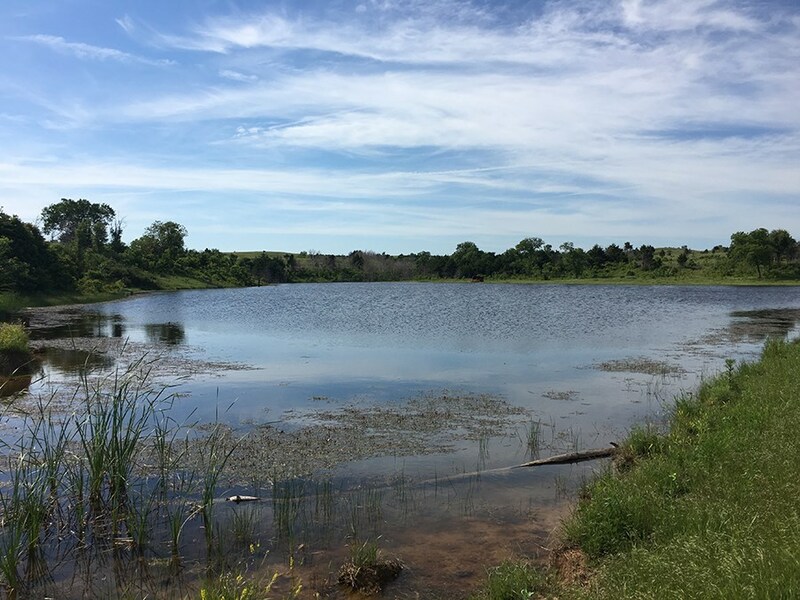 Quick access from Highway 18 and the Cimarron Turnpike make Cushing, OK, Stillwater, OK, Tulsa and Oklahoma City all a convenient drive. 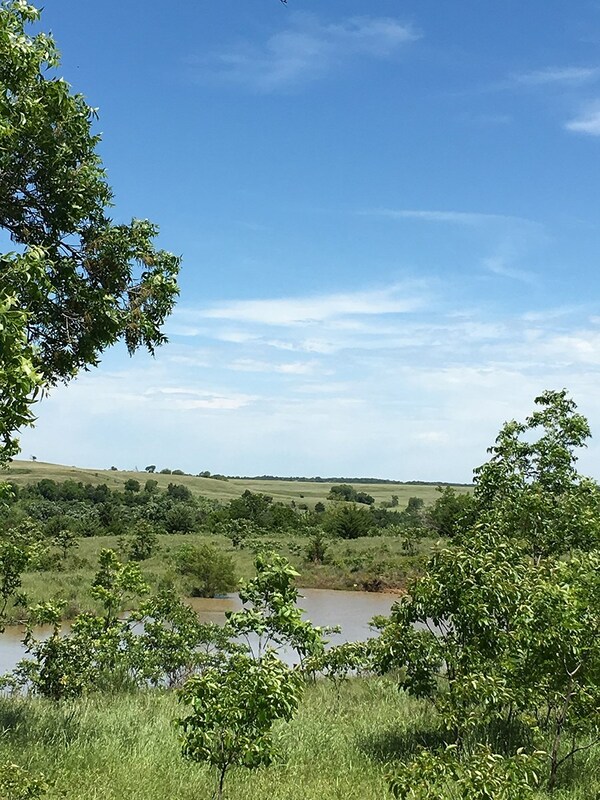 Pawnee County, OK is included in the Tulsa, OK metropolitan area which is the economic engine of eastern Oklahoma. 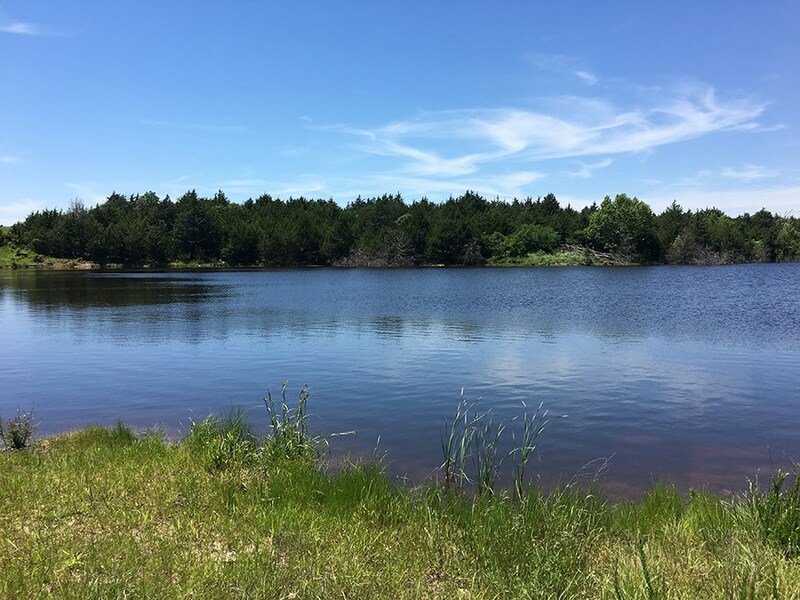 The region also contains numerous lakes, state parks and natural attractions. 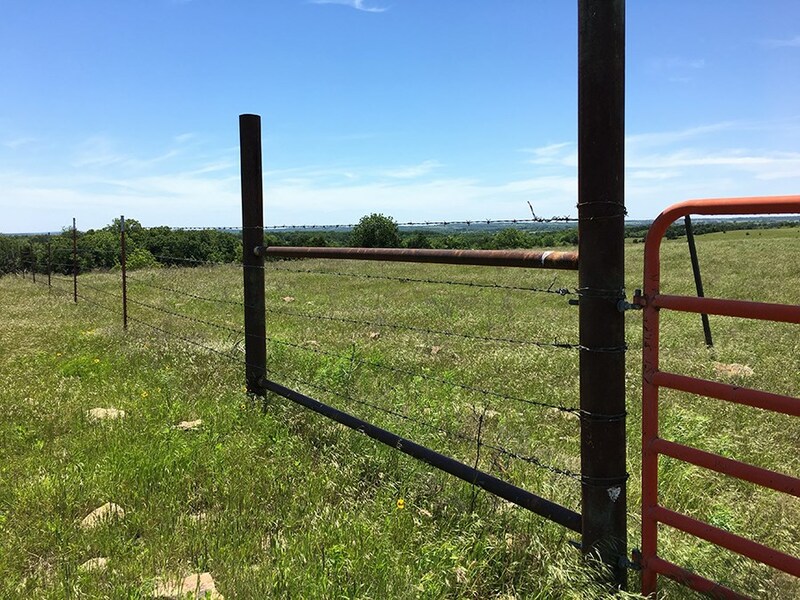 Call United Country Real Estate | Landrun Realty & Auction, Inc., today to view this rare Oklahoma ranch.